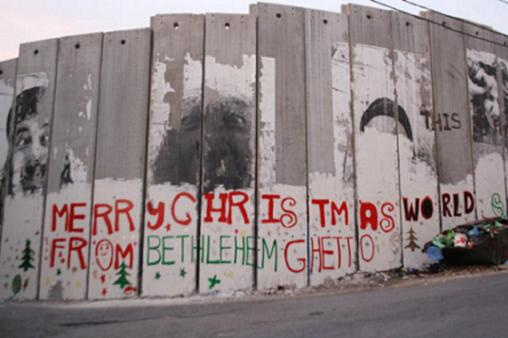 Palestine/Israel is unquestionably the birthplace of Christianity. 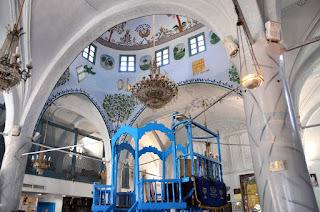 Documentation of pilgrimages to the Holy Land dates back to as early as the 4th century and still today Christians make up the majority of visitors to Israel. Since tourism constitutes one of the major sources of income of the Israeli state, the government is very keen on keeping their numbers high. Yet, according to statistics, Christian tourists may soon find themselves alone in empty churches, religious sites and museums, if the exodus of the local Palestinian Christian population continues at the same speed. More than sixty per cent of the Christians born in historic Palestine over the past several generations now live abroad, and spread throughout the whole world, with the largest Palestinian Christian community outside of the Arab World living in Latin America. An approximate number of 154,000 Christians remain in Palestine and Israel, with 35,000 living in the West Bank, mainly in the cities of Jerusalem, Bethlehem, Beit Jala, Beit Sahour and Ramallah, and 3,000 in Gaza. The remaining 116,000 live within the Green Line in cities, such as Nazareth, Haifa and Shefa-'Amr. The reasons for the emigration of Palestinian Christians are manifold and intertwined. According to estimations, between fifty and sixty thousand, constituting 35 per cent of all Christians in Palestine, fled or were expelled during and after the Nakba (Arabic: "catastrophe"), or what Israel refers to as the War of Independence of 1948. 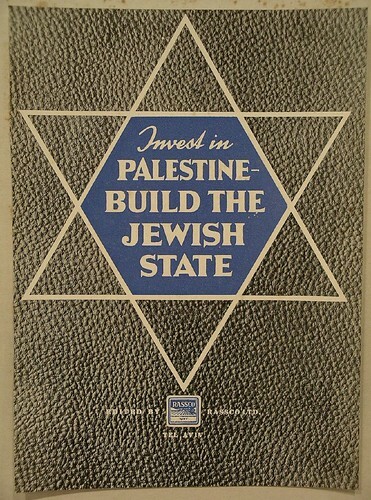 The war of 1967 and the subsequent occupation of East Jerusalem, the West Bank and Gaza through Israel, increasingly exacerbated the living conditions of the local Palestinian population as a whole, and between 1967 and 1993 another estimated 12,000 Christians left the Holy Land to live abroad. Although some claim, that Israeli Jews feel closer to Palestinian Christians and consider them less of a security threat than their Muslim counterparts, the Occupation does not discriminate between religions and both Christians and Muslims suffer from movement restrictions and land confiscations, all of which have severe consequences on the Palestinian economy as a whole. Similarly settler aggression and violence carried out by the Israeli army affect Palestinians irrespective of their religion. While the political and economic condition resulting from the continuing Israeli military occupation undoubtedly constitutes the main cause for the exodus of Palestinian Christians, it however does not explain the unequal ratio of Christian versus Muslim emigration from Palestine, and hence other push factors have to be taken into account. Due to mostly European missionary sponsorship of schools, starting from the nineteenth century onwards, Palestinian Christians, as opposed to their Muslim counterparts, had earlier access to education, which in turn had a positive impact on the community's socioeconomic status. Although the gap between Muslims and Christians in terms of educational achievement no longer exists, the Palestinian Christian community on average still enjoys a better income and is over-represented by over twice as much as Muslims in the highest income bracket. 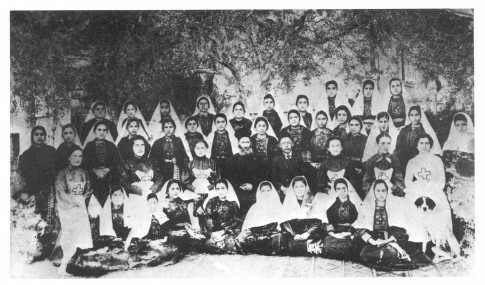 It is also argued that due to the early exposure of Palestinian Christians to foreign languages and cultures through the European educational institutions, a feeling of relative deprivation and backwardness with respect to their local environment emerged already during the days of the Ottoman Empire. This sentiment, together with the prospect of a more prosperous and exciting future in supposedly more progressive countries, influenced many Christians in their decision to leave the country already as early as in the late nineteenth century. The growth of the Christian Palestinian diaspora from those early days onwards, and the concomitant establishment of networks in their new countries of residence in turn eased the migration process of others in the years to come. As a community with high educational background and a relatively good standard of living, but with no real prospects for economic security or advancement due to the Israeli occupation, the Palestinian Christian community thus matches the profile of many migrant communities all over the world. Graffiti: “Jesus is a monkey” & the names of two settlements, Latrun, September 2012. 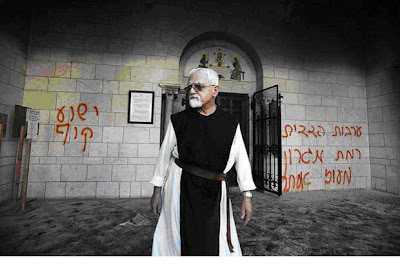 Like many other minorities in the country, Palestinian Christians frequently became the target of both Jewish and Muslim extremists, who attacked holy sites and places of worship, as well as individuals. Both the Israeli government, as well as the Palestinian Authority and the Hamas government in Gaza usually responded quickly in condemning those acts of violence. While so called price-tag attacks carried out by extremist settlers against Christian sites seem to be on the rise, the Israeli government, as well as its more fervent supporters, frequently use the exodus of Palestinian Christians to support anti-Muslim propaganda, blaming a supposed increase in Islamist tendencies among Palestinians as the main cause for Christian emigration. However, according to a survey, conducted in 2006 by Sabeel, a Palestinian ecumenical liberation theology organisation, 87 per cent of the total respondents mentioned the bad economic and political situation resulting from the Israeli occupation as the primary cause for emigration. In closing it should be emphasised that the Palestinian Christian presence in the Holy Land should not be defined by mere numbers. Palestinian Christians always constituted an integral part of Palestinian Arab society and have a notable share in its history, heritage, as well as in its struggle against the Israeli occupation.